The adults will be leading the brunt of the construction projects as well as cooking, driving, and running errands for the team. There will be opportunities to lead and help with worship for both the team and outreaches. Various ministry outreaches may include such places as homeless shelters and youth detention centers. 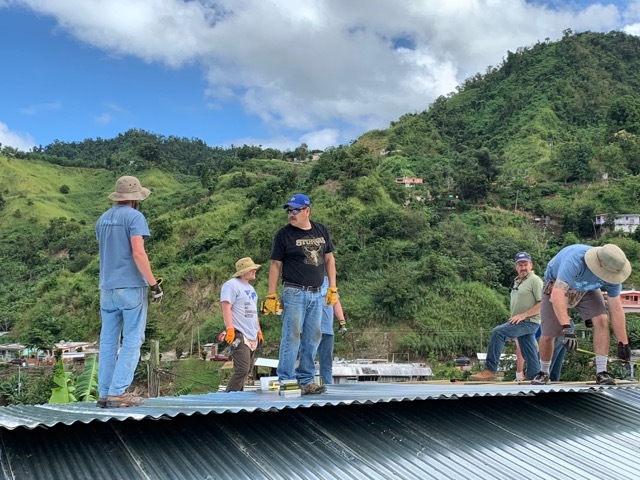 Join Fuel International Puerto Rico on an urban mission trip the first week in Ponce learning and putting into practice how to lead THE CAUSE OF CHRIST (Matthew 28: 18-20) back into your own community alongside Puerto Rican youth. In the mornings you will receive training in leadership, evangelism, and discipleship! Then you will go out into the community putting into practice the love and message of Jesus in various service activities and talking about Jesus with the people. End each day with a time of worship and ministry culminating the end of the week with fun activities for everyone! Special speakers will include Daniel Crosby, President and founder of Fuel International and Gustavo Gonzalez, President and founder of Parallel. 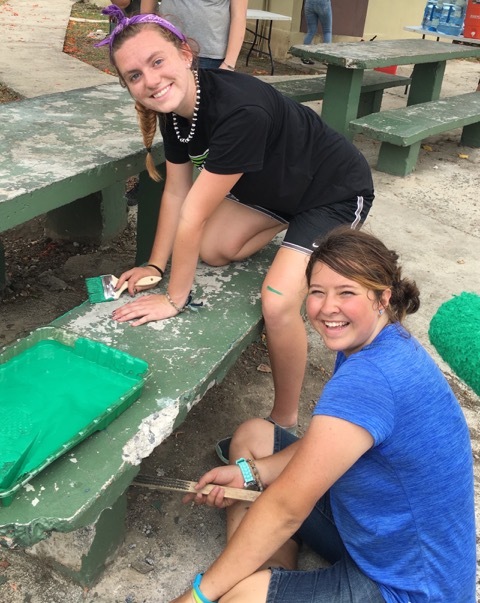 You will be learning dramas for outreach and doing cleanup and construction projects with the adult team. There will be a variety of ministry opportunities ending with a fun activity on the ocean!